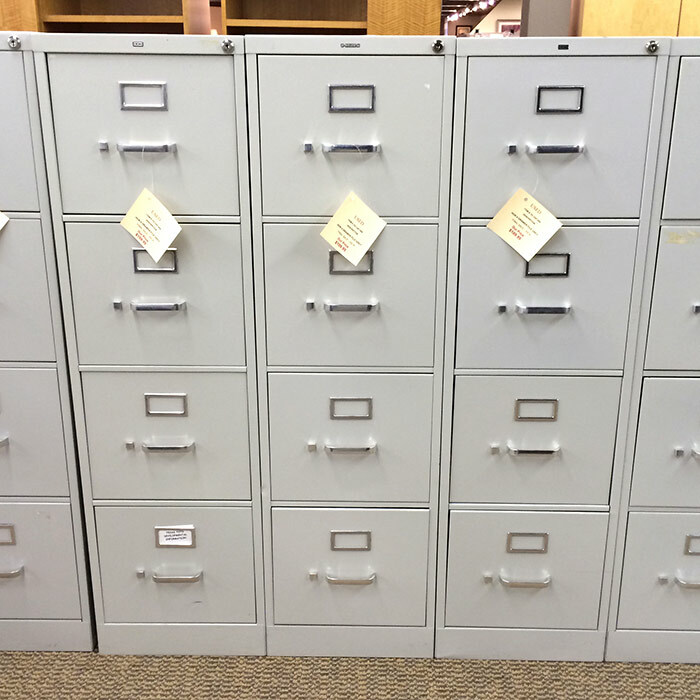 Browse our broad selection of high quality used vertical/legal file cabinets. We carry a large selection of brands, styles and widths. Here at Dallas Desk we offer a wide variety of gently used, high quality pre-owned office furniture pieces to meet your needs without breaking the bank. Browse through our large inventory to see if we have what you are looking for. Don’t see what you need for your office or business? Check back often as we frequently update our website as our stock changes and newer items come in.